Advertise, Yo! - Yo! Venice! Yo! Venice! 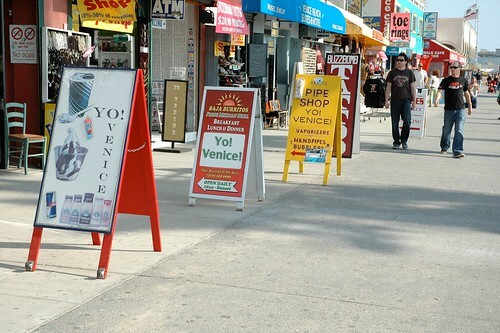 is proud to be the most viewed local news website for Venice Beach California. The website is viewed more than 3.5 million times a year! Send a rate request to us by clicking here!